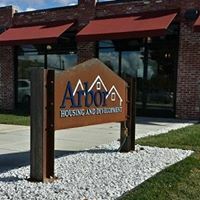 Arbor Housing and Development is a progressive, non-profit corporation committed to building independence and creating housing options. We offer residential behavioral health and domestic violence services that help people overcome challenges and go on to live safely on their own. 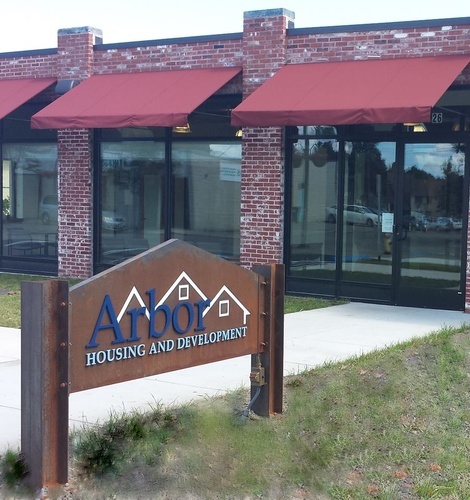 Arbor Housing and Development’s assistance for renters and home-buyers creates a pathway to the security and stability all people deserve. By developing, rehabilitating and managing quality residential sites, we empower people to live within their means in communities of their choice. Our mission is to enhance the quality of life in communities by building independence and creating housing options. VP - Finance & Asset Mngmnt. VP - Develop. & Mngmnt.